The leading Filipino restaurant that serves the No.1 chicken inasal, Mang Inasal is the go-to place for people seeking to satisfy their craving for a truly delicious Pinoy fare. A homegrown fare that traces its origins in Pampanga,Sisig was first defined in a Kapampangan dictionary in 1732 as a green fruit mixed with vinegar, salt, pepper and garlic. 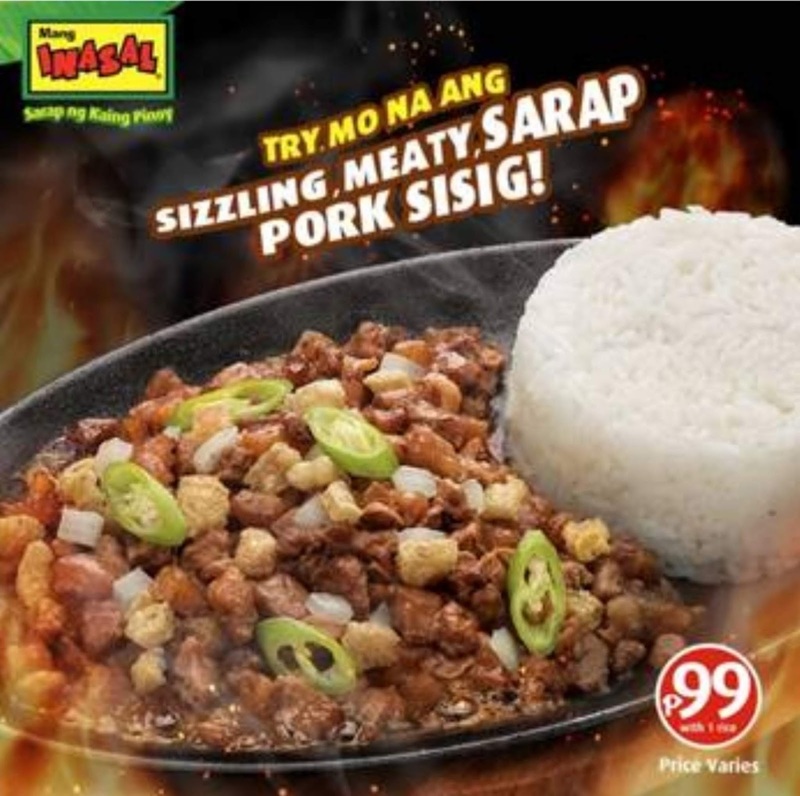 From being just a salad, Sisig has evolved over the years into a main dish with sizzling plate and chopped meat as its defining elements.